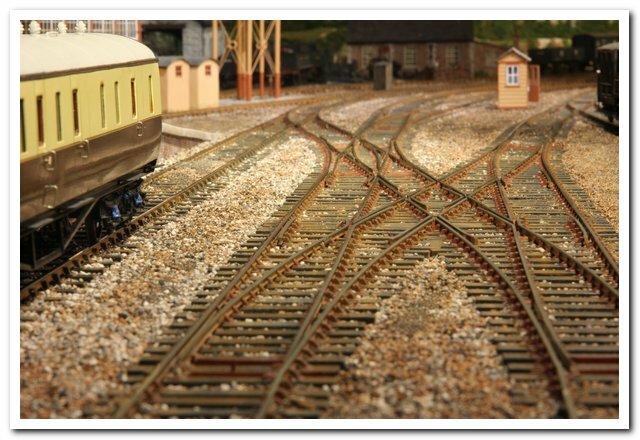 7mm scale Layout in North America - Pointwork supplied. I have mentioned the lack of signals to him…. Signal based on Brent can now be seen on RMWeb “a nod to Brent” along some of the other signals on the layout. Just to clarify, I don’t do just GWR signals! For those interested I also have a thread on Rmweb.